Singapore is a fashionista haven – a land where you can shop till you drop (literally and figuratively). If you visit Singapore and you have shopping in mind, ready your credit cards and moolahs as this country has lots to offer for you. So where can you shop in Singapore? Here are some of the places I’ve been to if I want to go on a shopping spree. In Marina Bay Sands Shoppes you can find famous fashion houses like Prada, Gucci, Balenciaga, Givenchy, Dior and much more. 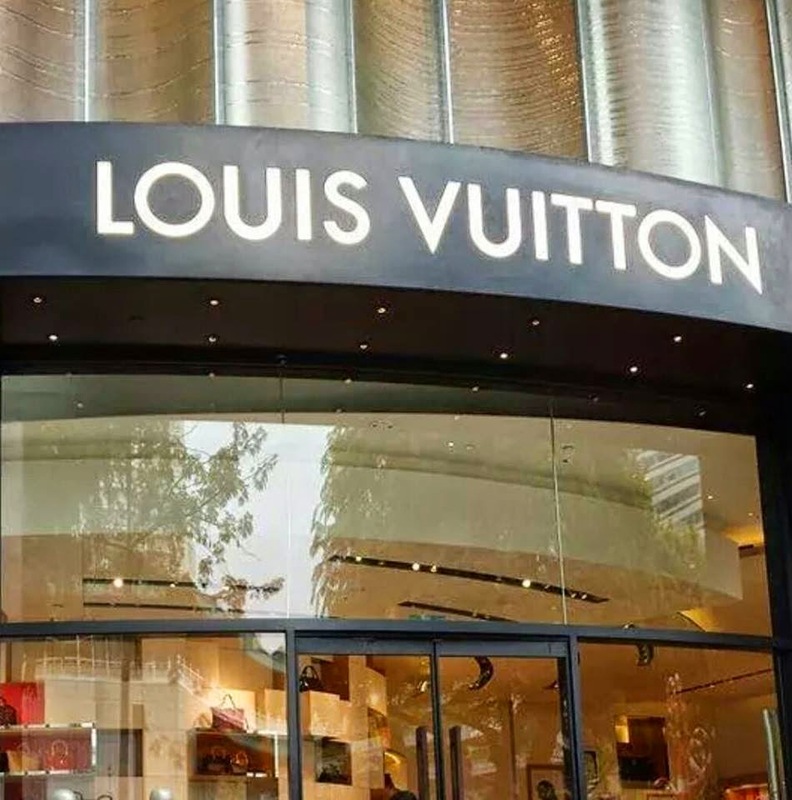 If you are a Louis Vuitton fanatic like me, you can visit their Louis Vuitton store just outside the bay area. Trust me; this place has everything you want if you love branded clothes, bags and shoes. The famous shopping place in Singapore is the Orchard Road. The entire road is full of shopping malls and designer shops where you can buy the latest fashion trends. 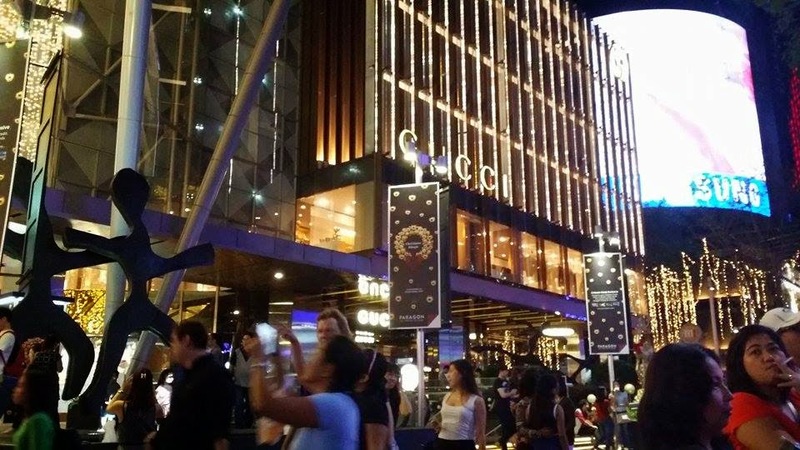 Go to ION Orchard and you can see tourists and locals alike shopping like there is no tomorrow. 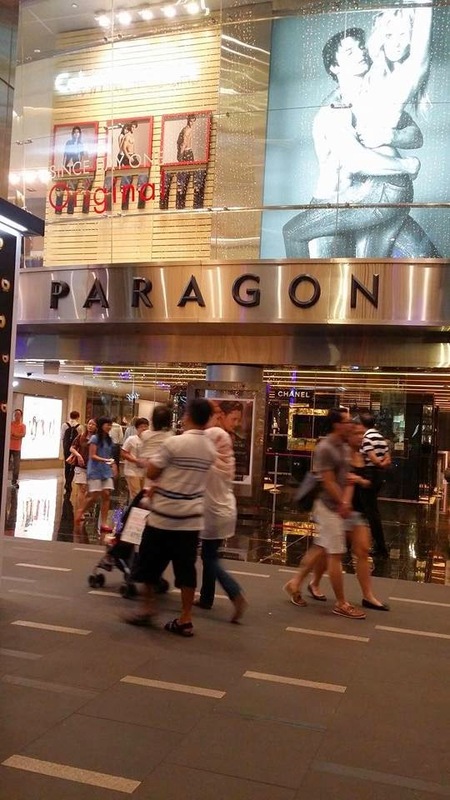 If you walk along Orchard road, you can also visit Takashimaya, Paragon, Ngee Ann City, Orchard Central, Tangs, Robinsons, Isetan and a lot more. These malls have different designer label stores like Hermes, Gucci, Prada, Alfred Dunhill, Salvatore Ferragamo, Louis Vuitton, Armani Exchange and a lot more. Down further there is a big H&M store where you can buy clothes, shoes and fashion accessories to suit your style. If you are in the Changi area or you want to visit another shopping mall before going to the airport, you can go to the Changi City Point. You can ride the green line. You cannot miss it because it is directly opposite the Expo MRT Station. No hassle even if you have your bags and trolleys in tow. 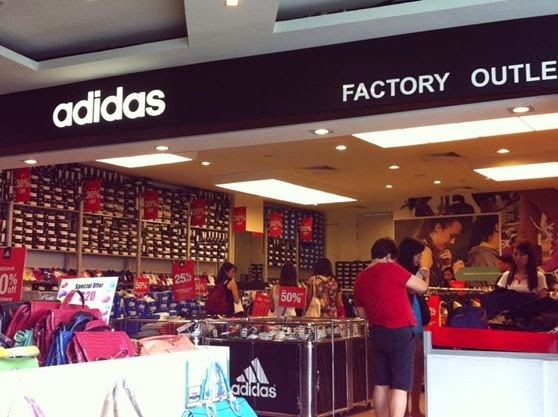 Factory outlets of Adidas and Nike are there so if you want to buy sports goodies, then this is your place. Other brands have factory outlets as well like Pedro and Lacoste. So expect much cheaper prices. The great thing about shopping in Singapore if you are tourists is that you can claim a GST (Goods and Services Tax) refund for some products. If you purchase goods in Singapore, try to ask your shopping assistants if you are eligible to get a GST refund so that you can claim it in the airport as you exit Singapore. So what are you waiting for? Go to Singapore and experience a life of a shopaholic!